January 16, 2018 GADGETS ADDICTION DISADVANTAGES, what are the effects of gadgets addiction, what happens if we use mobile phones a lot. you have to sit Straight to work in desktop but Sitting more causes you guys get back problems. 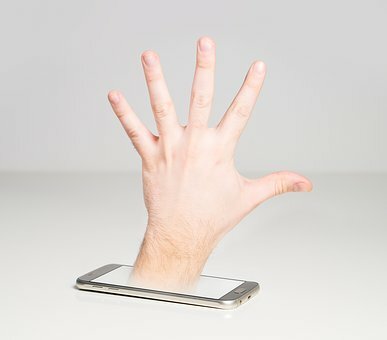 By Addicting to gadgets you want to spend more time with the Gadgets and will Become less social like unable to spend time with friends and family. By staring at your gadgets your eyes will get drained and Unknowingly Blinking your eyes also becomes less and this Leads to Dry Eyes Which is Called Dry eye Syndrome. Insomnia is called as Sleeplessness This is a Sleeping disorder and lead to Stress of the Body. Listening to Music With High Volume Leads to Ear Problems. Radiation Is Very Harmfull to our Bodies Mobile Release Radiation So Avoid Usage of Mobile Pones. By Addiction of these Gadgets Children's have to Face All these Types of Disadvantages From The Gadgets So Rather than getting addicted to these things You Guys have to Use them for only Informational And only for little time pass So parents So do not allow your kids to get addicted to the gadgets and Make Them Suffer with these Disadvantages. what happens if we use mobile phones a lot.